Memory loss, dementia and related conditions like Alzheimer's disease are among the most pressing health care concerns facing Americans today. According to the Centers for Disease Control and Prevention, Alzheimer's affects some 5.7 million adults in the country, many of whom are seniors. Symptoms did not appear until age 60 in more than 90 percent of people with Alzheimer's, while incidence of the disease doubles every five years after 65. Given the wide effect of dementia and related memory loss, it's become ever more important for Americans to get memory screenings to check up on their health. Not only are screenings useful for potentially catching onset indicators or providing a measure of relief, but screenings are also important for anybody. Although seniors in particular benefit from having more regular memory screenings, anyone who undergoes one can benefit from the process. That's why Edgewood Healthcare has in the past conducted memory screening days aimed at turning out the local population. Engaging seniors and others who aren't residents is important to being part of an overall community, and memory screenings are a valuable service. Taking advantages of such resources can prove beneficial in light of growing worry about dementia. 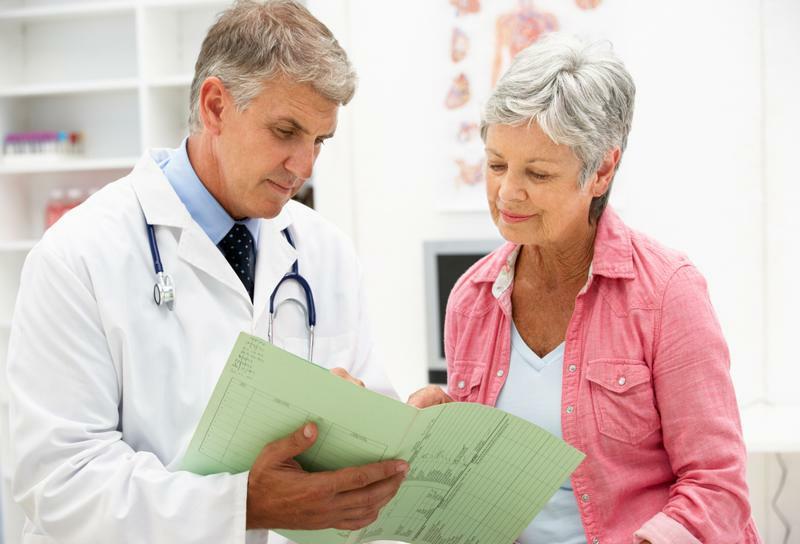 89 percent said memory screenings could play an important part to preventative health care. 85 percent said getting a memory screening is well worth the time. 89 percent said a memory screening could help in other ways than Alzheimer's detection. However, while 75 percent of respondents said eye health screenings were important regularly, and 70 percent said the same for blood pressure screenings, just 43 percent said regular memory screenings were important, which ranked them below heart, diabetes and skin cancer. This tepid response to memory screening frequency contrasts with the 53 percent of respondents who said losing their memory is their greatest fear. What's more, 97 percent of people agreed with the statement that memory loss could happen to anybody, but only 44 percent thought everyone should get a memory screening. People who get a memory screen from Edgewood can talk about with their doctors if they want. A high rate of concern for memory loss didn't always translate into action-taking, this despite 87 percent saying they would do anything to avoid memory loss. So what's holding back Americans from getting a memory screen? For one, there are a lot of misconceptions surrounding the process and expectations and lack of awareness: 96 percent were unsure or wrong that memory screenings take 30 minutes (they take 15 minutes at most). Forty-one percent were unsure or wrong that memory screenings were less invasive screenings than those for most other health issues. Fewer than 1 in 10 adults ever had a memory screening themselves. Fewer than one-quarter of adults know anyone who ever had a memory screening. A potential roadblock to getting screened is many don't want to know if they might show signs of memory loss: 26 percent said they didn't want to know if they were at risk of Alzheimer's. Knowing the importance of memory to overall well-being, Edgewood Healthcare already includes a screening process for all residents in its communities to determine what memory care services are needed, or could be needed in the future. But Edgewood also appreciates the greater role of memory screenings in population health, and has offered memory screening days at some communities, to engage the surrounding public and promote action to get memory screens. Carol Wurdeman, RN and Edgewood Regional Vice President in Nebraska, has overseen memory screening days before and has noted the positive effect they can have. Far from an intensive process, memory screens, Wurdeman says, typically take only 15 minutes and test language, critical thinking and cognition, generally. They're also not meant to be medical diagnostic tools. Wurdeman says Edgewood offers to refer any results onto physicians, but the event is more so about engaging communities and motivating people to take an active stake in their health. "We saw a son come in with his mom, a husband and a wife, a caregiver with a senior," Wurdeman says. "It was all received very positively." While participants wait for memory screens, they can access more information about memory loss, as well as ask staff questions about their experiences. With plans in the works to host more memory screening days, Edgewood remains committed to not only providing for residents, but advocating for brain health overall. Preventative and therapeutic steps can be taken to address memory loss, and it's important all Americans are aware of their options. Contact Edgewood today for more information on our communities and memory care services.